Nature and our farm provide us with so much. Thankful for everything, we careful use our farm products to make tasty delicacies. Savour the different types of cheese made from cow’s and goat’s milk, home-made sausages, bacon, butter, juices and schnaps. We are partcularly proud of our goat’s milk produce. 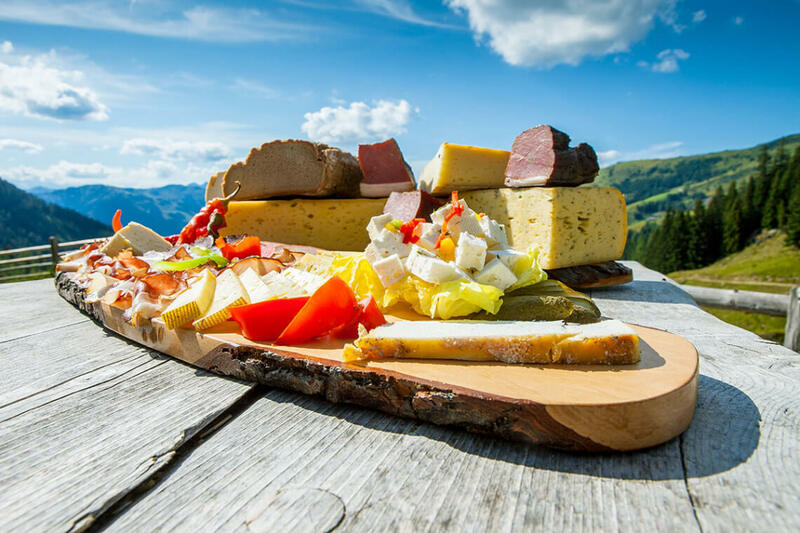 Quality is our main concern: we have been awarded the AMA gastro seal of quality, our own Loosbühelalm alpine hut is one of four GenussHütten (pleasure huts) in Salzburg. 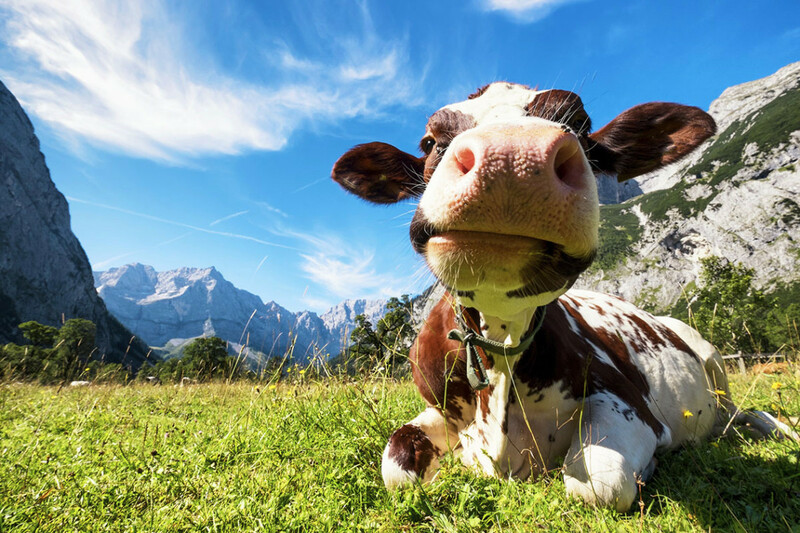 We have been producer of “Grossarl Valley Mountain Farm Cheese” since 2014 and produce various cow’s and goat’s cheese specialities. 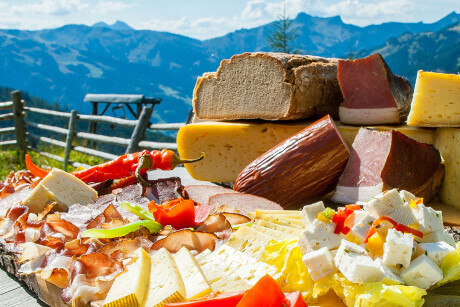 Whether for breakfast of for cooking together – enjoy our tasty home-made produce on your farm holiday in Grossarl. You can purchase them directly from us here on the farm. 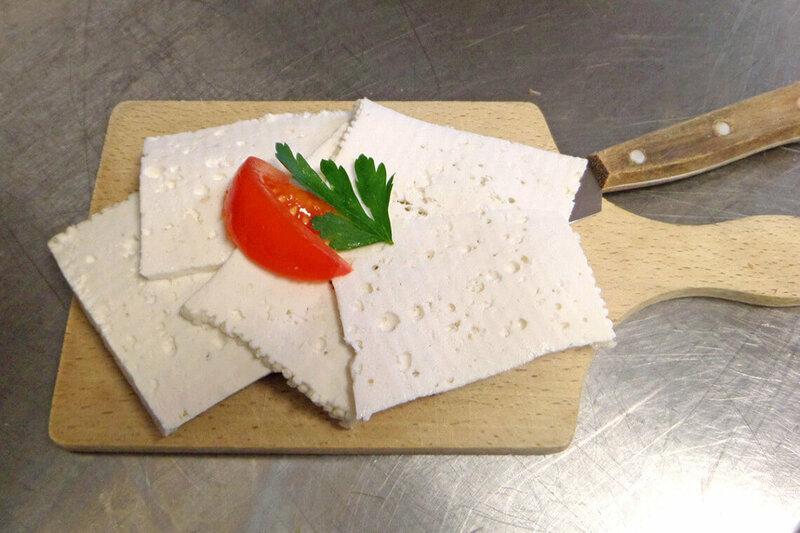 Our Loosbüheler soft cheese is a foil-ripened raw milk cheese with 45 % fat in dry weight. It was created by Hans himself through persistant trying and testing. 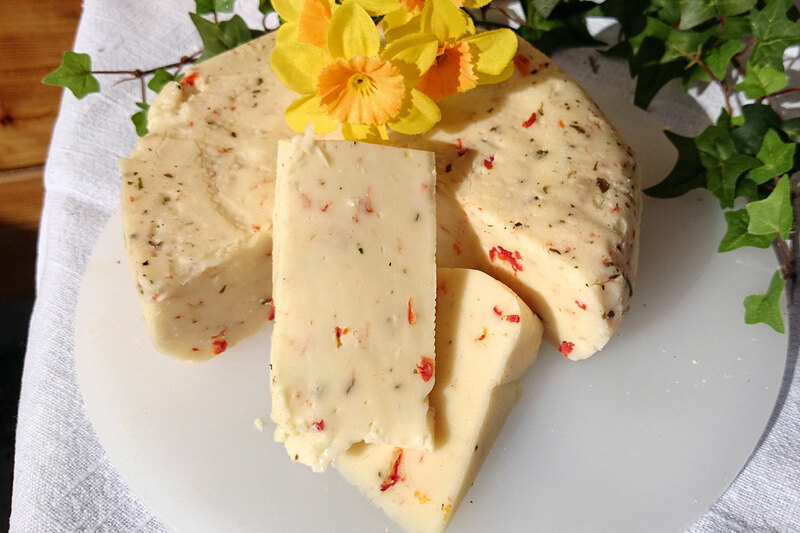 Seasoned with a special mixture of herbs and natural salt the cheese develops its particularly mild to lightly spicy taste using natural aromas. 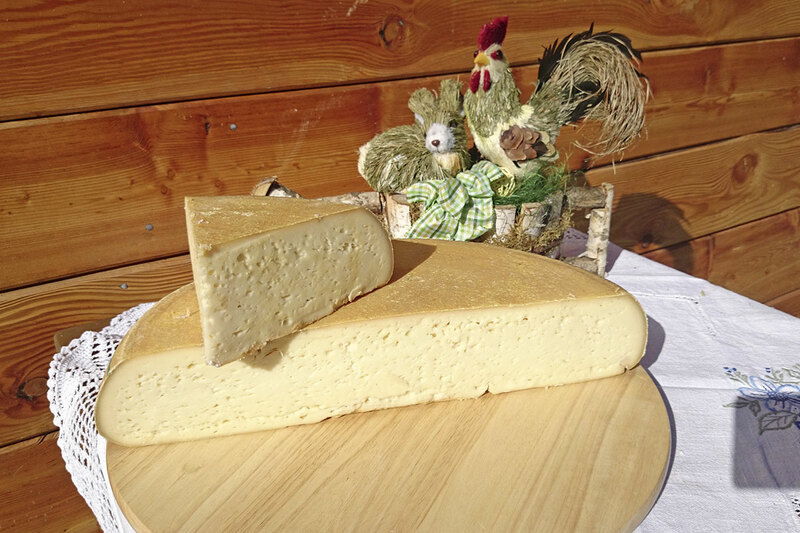 The Klausbauer Farm is particularly well-known for its Loosbühel goat’s cheese: with 50 % fat in dry weight – this is our speciality. It is made from 100 % goat’s milk and is a must for all goat’s cheese-lovers. In order to increase the storage life, the soft cheese is covered in a herb oil. Only seasoned with natural salt the taste develops according to age, from mild to strong. Thus at a young age it is very popular with non-goat’s cheese-lovers. 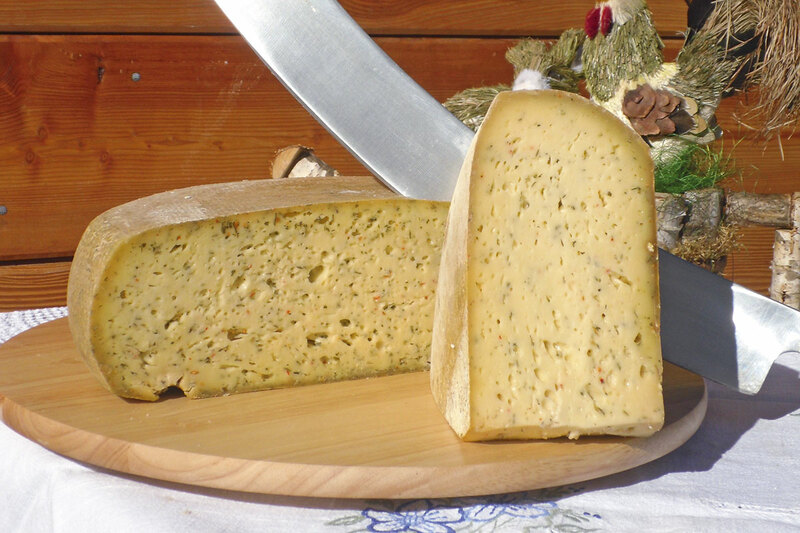 Our Loosbüheler mixed cheese is a red smear-ripened raw milk cheese with 45 % fat in dry weight. As this cheese is made from 40 % goat’s milk and 60 % cow’s milk and contains natural salt it has a very special taste – mildly spicy to hearty, according to level of maturity. 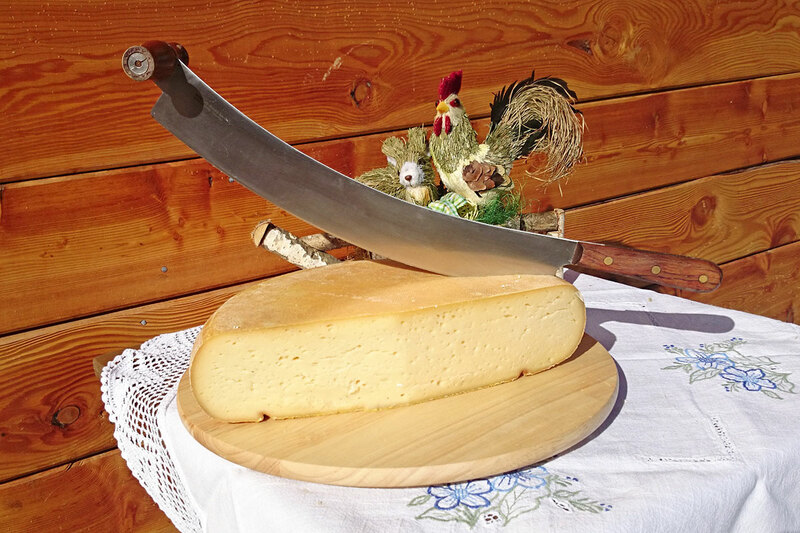 Our Loosbüheler semi-hard cheese is a red smear-ripened raw milk cheese with 45 % fat in dry weight. 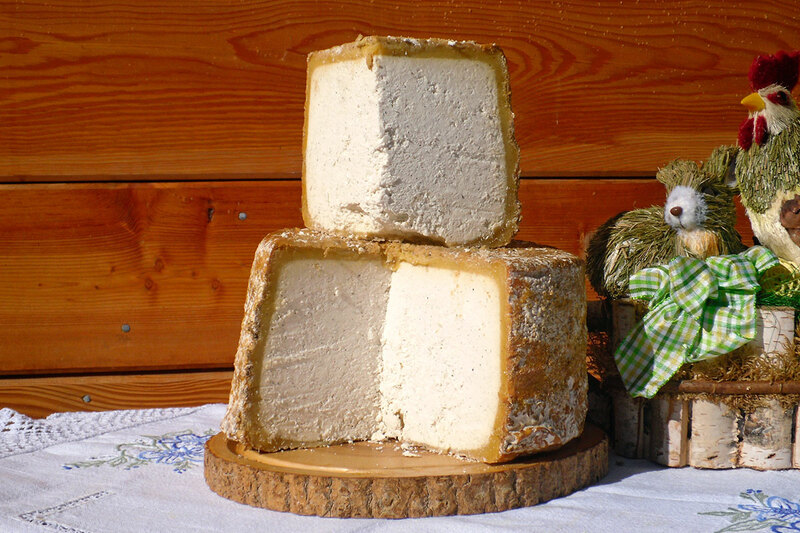 This is a pure cow’s milk cheese, which derives its typical mild character from natural salt and red smear. Our Loosbüheler herb cheese is a red smear-ripened semi-hard cheese made from pure cow’s milk with 45 % fat in dry weight. It is refined with our own herbal mix and natural salt. The taste is not dependent on the level of maturity, hearty with a hint of spice from fiery chilli peppers. 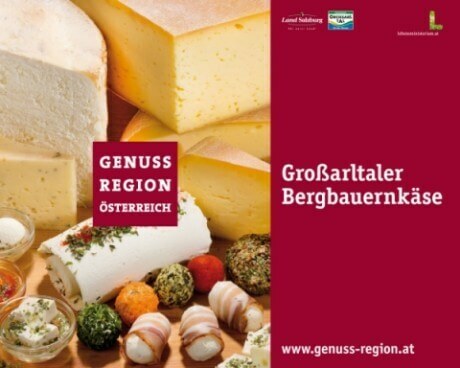 Our Loosbüheler sour cheese with natural rind and 30 % fat in dry weight is typical for our region. 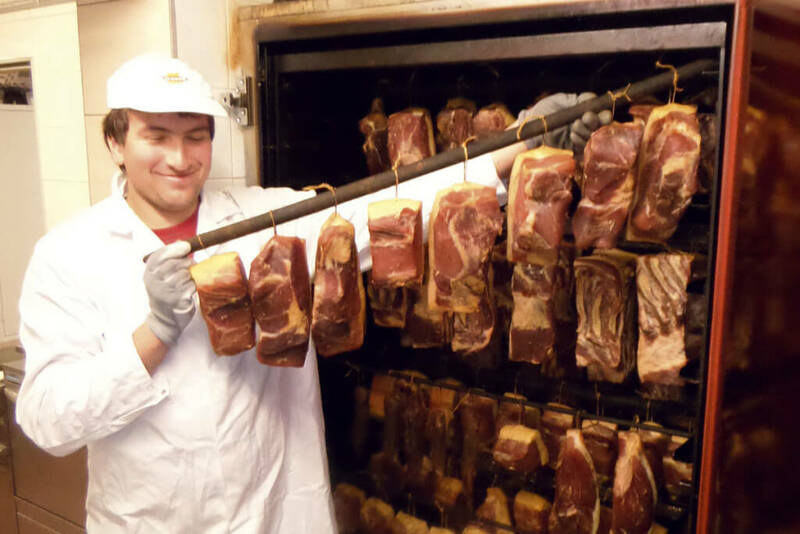 It is made from sour skimmed raw cow’s milk, which we season with natural salt and pepper. The natural rind develops when it matures in an airy and cool storage room. The strong, spicy taste and the crumbly texture are what makes this cheese. We recommend it to be eaten with bread and lots of butter, accompanied best by a peach schnaps. 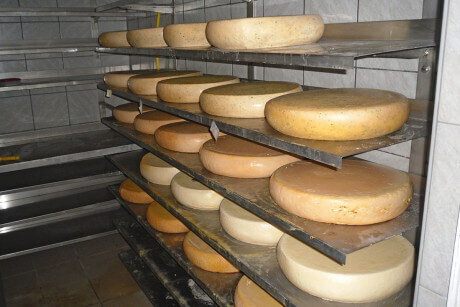 Semi-hard cheese requires a dark, cool and damp storeroom. Every 2 days the cheese wheels are wetted with red smear. 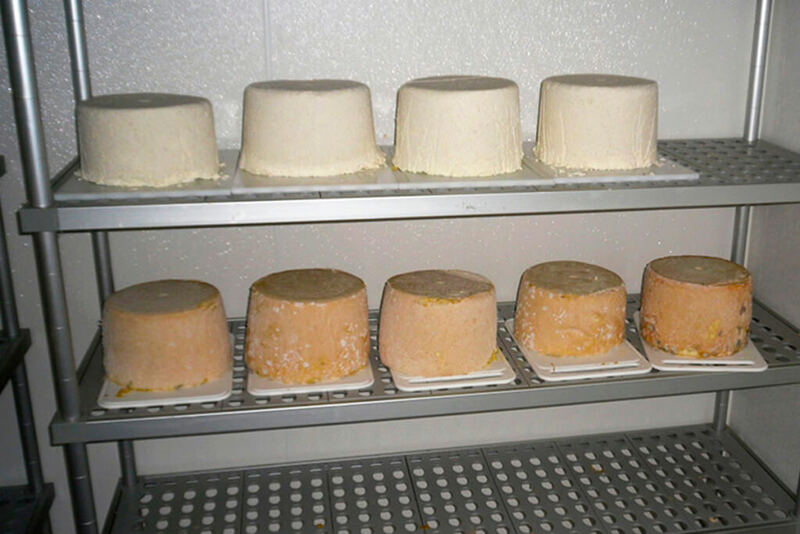 Here the semi-hard cheese spends at least 6 weeks before consumption. For optimal maturity of sour cheese a lighter, cooler and above all airier room is required. This type of cheese has a storage period of at least 2 months until ideal level of maturity and best possible taste. 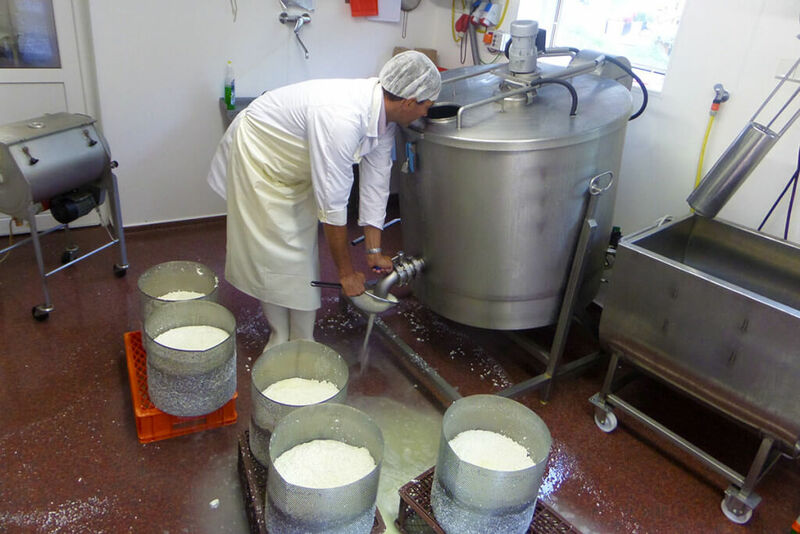 All our facilities, from production room to the various maturing rooms are newly built and correspond to the strict hygiene regulations necessary for producing cheese. It is a matter of course for us to only use fresh foods of the highest quality. 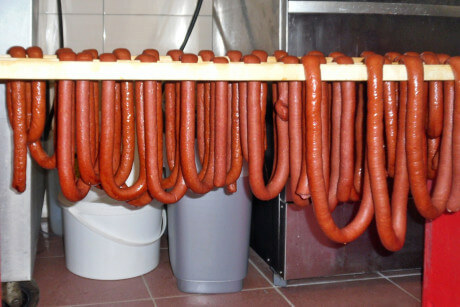 Thus we are able to carefully produce high quality produce for you. Our bacon and various sausages are also very popular. 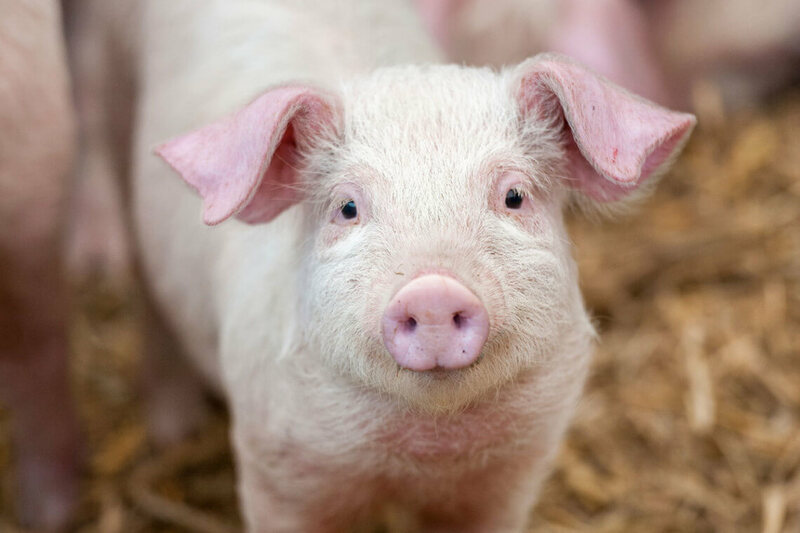 These we make ourselves from the meat of our farm animals.